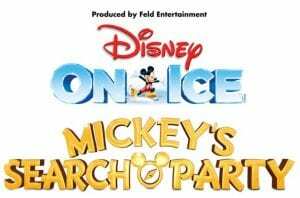 Disney on Ice returns to Boston from February 15-24, 2019 at the TD Garden with Mickey’s Search Party. Tickets for Disney on Ice start at $15 through Ticketmaster with pricing depending on dates and seating selection. LivingSocial currently has discount tickets for Disney on Ice for $26 for loge seats, a 20% discount! Limit of 8 tickets, but children under 2 do not need tickets if they will be on a lap. For more information or to get discount tickets to Disney on Ice in Boston, please head here. 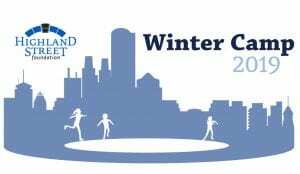 Free Ice Skating at Frog Pond with Winter Camp 2019! The Highland Foundation is bringing free fun to February Vacation week with Winter Camp 2019! Winter Camp is February 18-22, 2019 with free Ice Skating (with free skate rentals too!) at Boston Common Frog Pond from 10AM to 10PM. There is a 300 Skater Capacity for each session and tickets are on a first come, first serve basis. If you have a group of 10 or more, please email bmcnulty@highlandstreet.org. For more information about Highland Street Foundation’s Winter Camp 2019, please head here. Will you be ice skating for free during February Vacation week? Franklin Park Zoo and Stone Zoo is celebrating six rings with $6 admission this week! 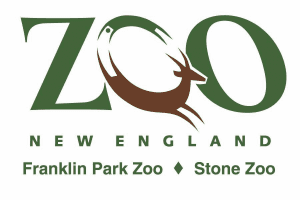 Simply head to Franklin Park Zoo or Stone Zoo between Tuesday, February 5 to Sunday, February 10, 2019 wearing visible Patriots gear for the $6 ticket price. Otherwise, admission is $16.95 at FPZ and $14.95 at Stone Zoo. This offer is only available at the admission booth for daytime admission and you must have Patriots gear visible when you purchase your ticket. Cheap Coffee and Free Ice Cream after the Patriots WIN! DD Perks members can get coffee at Dunkin for $1 today thanks to a Patriots win last night! The offer is valid all day for a medium coffee, excludes cold brew and frozen coffee. Friendly’s is also offering a free medium sundae (with entrée purchase) the day after a Patriots win, which is today! To find a participating location, please head here. 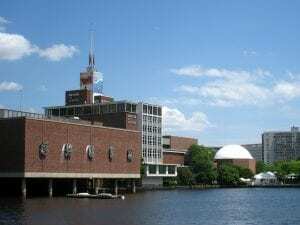 And the Patriots Parade will be Tuesday, February 5, 2019 starting at the Hynes Convention Center at 11 AM. For all the information and updates regarding the Patriots Super Bowl Victory parade, please head here. Will you be going to the Parade tomorrow? 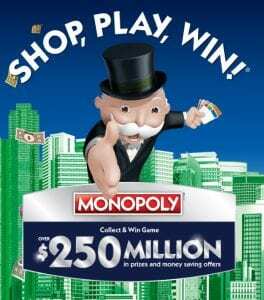 Do you know of any deals I may have missed to celebrate a Patriots WIN!